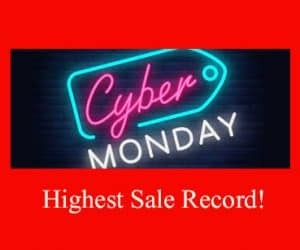 Last night at 11:47 PM EST, Adobe released its Cyber Monday 2017 data for this year: digital transactions hit $6.59 billion in 24 hours. This represents a 16.8 percent year-over-year increase. It is not so surprising since Cyber Monday’s smartphone, laptop and other deals were expected to generate more than $6 billion in 2017. However, this tremendous number marks a record in U.S. history as the largest online shopping day. Just like Black Friday, everyone had their eyes on smartphones. Indeed, mobile devices represent 24.1 percent of this Cyber Monday revenue – or an impressive $1.59 billion, if you prefer. 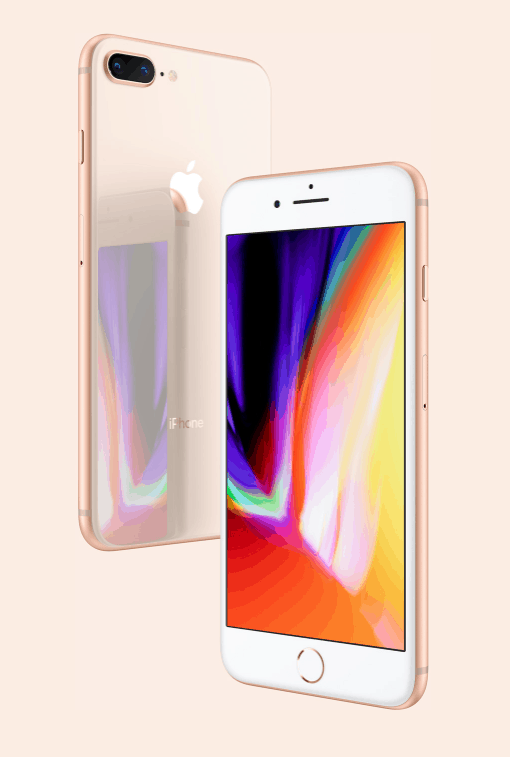 According to Adobe, Apple iOS led the smartphone purchases with an average order value of $123 whereas Google Android buyers spent $110 in average.